NEW ARRIVAL!!!!! 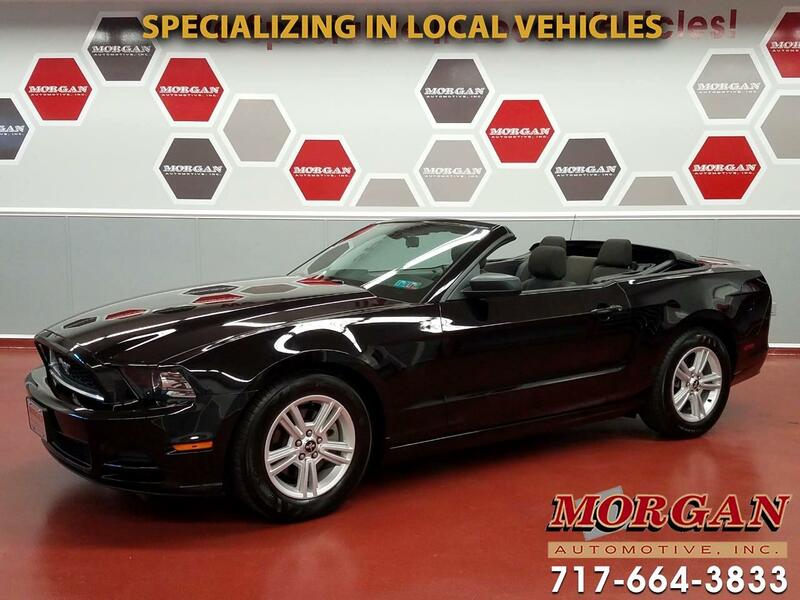 VERY NICE CONDITION 2014 FORD MUSTANG CONVERTIBLE WITH ONLY 30,000 MILES!! ****This is a great sports car for the person looking for a convertible on a budget. Comes nicely equipped with power windows, locks and mirrors, AM/FM/CD/AUX radio, traction control and cruise control, air conditioning, keyless entry and leather wrapped steering wheel. Has a current PA inspection and tires and brakes are in very good condition. Trades are welcome and financing is available.